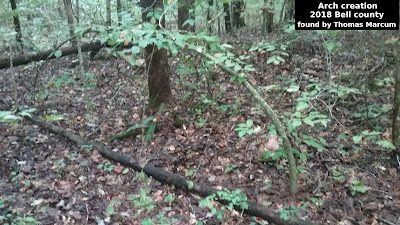 This is the second investigation of the Rick Dyer alleged kill site as done by J.R. Bob Dobbs Jr. This is the first research of John Dyer’s declare that he taken a Sasquatch in San Antonio Florida. I actually went to the place and got video and an meeting. Tent Video Saga Hits the News! Meteor Hits in Russia - Amazing Video! Derek Randles to view Dyer's Dead Bigfoot! Dr. Ketchum DNA Study to Publish? Update 2! Ghost Caught on IR camera? BREAKING NEWS ! TENT VIDEO! ! UPDATE 5!